These are empty semi-transparent Joye 510-T tank cartridges for Joye 510-T, the latest Joye tech product for electronic cigarettes. 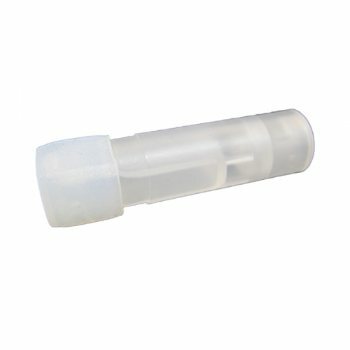 Each empty Joye 510-T tank cartridge can carry about 0.5ml of e-liquid. These empty semi-transparent Joye 510-T tank cartridges will only function with the Joye 510-T atomizer! e-Liquids which contain all or a mix of VG may not feed very well in the 510-T system..